News stories about Cedar Brake Park in Montgomery, Texas and the progress of "The Pioneers of Montgomery" historical monument project. 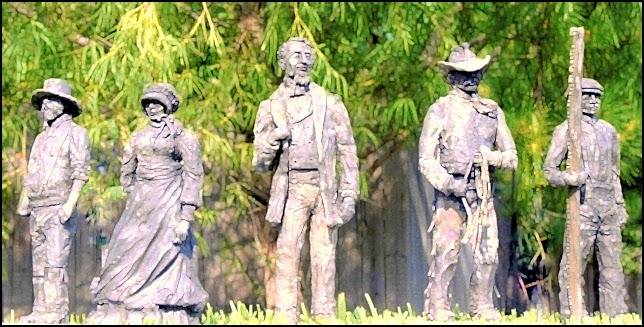 Table-top bronze castings of five statues created to give volunteers and contributors a better idea of what "The Pioneers of Montgomery" monument to be erected in Cedar Brake Park located in historic Montgomery, Texas will look like and to aid in fundraising for the project. 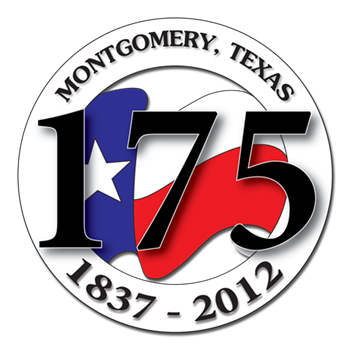 175 Montgomery, Texas 1837-2012 logo is used with permission from Historic Montgomery Business Association. All rights reserved.